Truly the poor mans yacht, the origin of the Rob Roy goes back to England and the mid 1800’s. 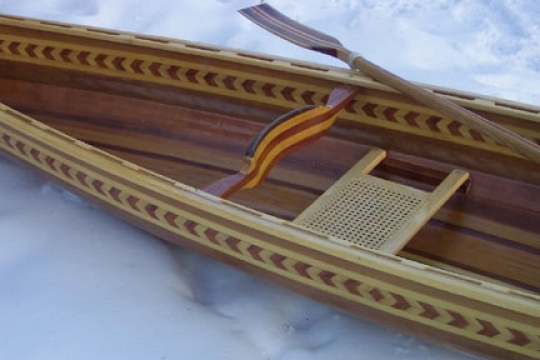 John MacGregor, after seeing our native birch bark canoes and the Eskimo kayak, designed his idea of an efficient cruising canoe, calling it the Rob Roy. Typical of this type of solo canoe were: length 12′ to 15′, propelled with a double blade paddle from a sitting position and often rigged for sail. Early American canoe builders like J. Henry Rushton and W.P. Stephens were influenced by this style. 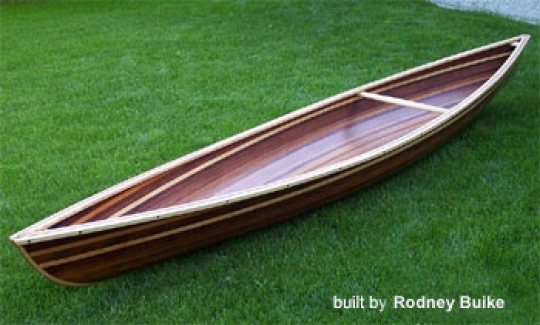 Until the early 1900’s, American recreational canoeing was dominated by the double paddle canoe.